Austin police have a no-refusal period Memorial Day weekend targeting drunken driving and boating. During no-refusal actions, officers can obtain blood search warrants on suspects who refuse to willingly provide a breath sample or cooperate with a blood test. 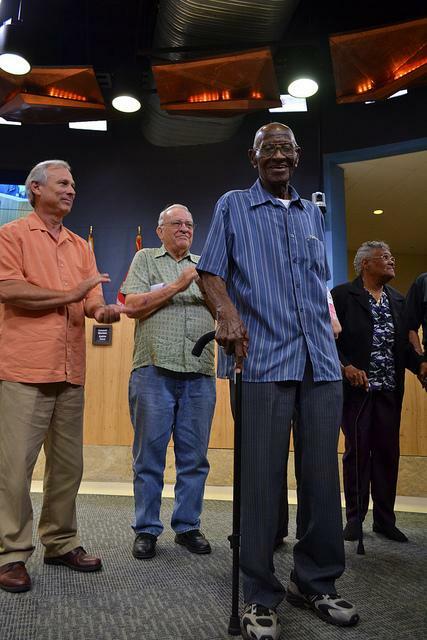 35 Central Texas World War II veterans, including Texas’ oldest living veteran, are flying to Washington D.C. today as part of the Honor Flight program. The flight leaves Austin Bergstrom International Airport at 12:30 p.m. after a ceremonial send off from Austin Mayor Lee Leffingwell. Honor Flight Austin Chairman Allen Bergeron, a flight nurse and one guardian per veteran will also be on the flight. 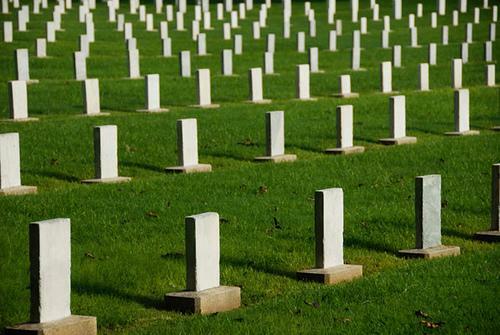 The trip is just one day, but the itinerary is packed with memorial visits and a trip to Arlington National Cemetery. The Texas House passed a bill Thursday that would increase the amount of charter schools across the state. Right now, Texas caps the number of charters—or publicly funded, privately operated schools—to 215. Senate bill 2 would increase the number of charter licenses allowed to 305 by 2019. College is a time for classes, house parties and questionable dorm food. But as some students at UT and across the country are demonstrating, it’s also a time for activism. Journalist and activist Bill McKibben and his environmentally-minded group 350.org are promoting a “Fossil Free Divestment Movement” to encourage American universities to withdraw their stock holdings from the top 200 coal, oil and gas companies. The group first gained notoriety when it held an International Day of Climate Action in 2009. 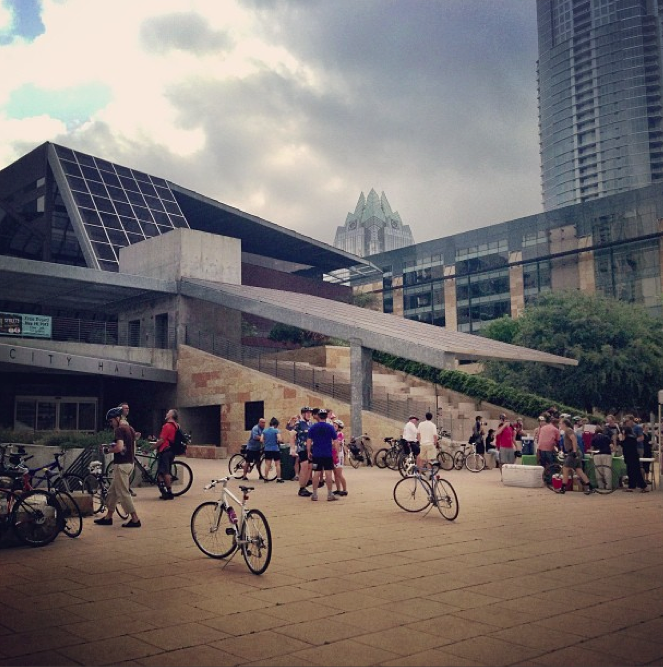 Auditorium Shores is a step closer to closing for a year. 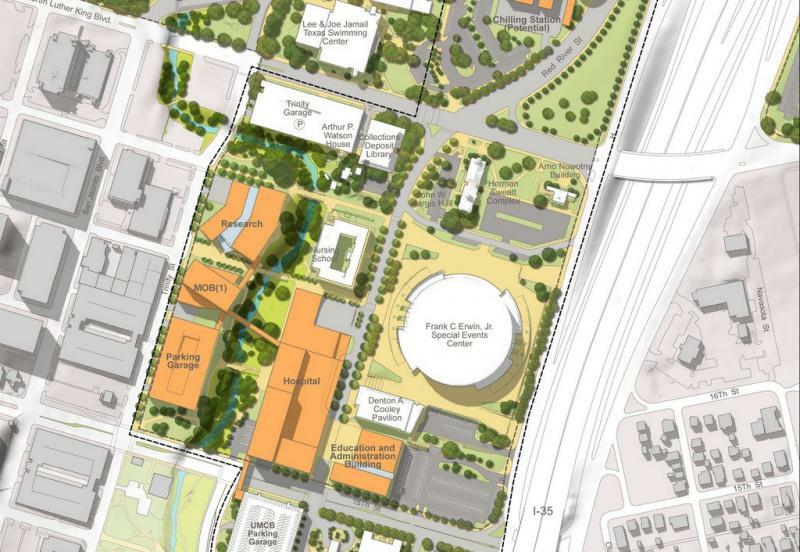 Today, the Austin Parks and Recreation Board voted to recommend that City Council approve a plan to upgrade the park with a $3.5 million donation from an Austin-based event planning company C3 Presents. You can watch that meeting online. 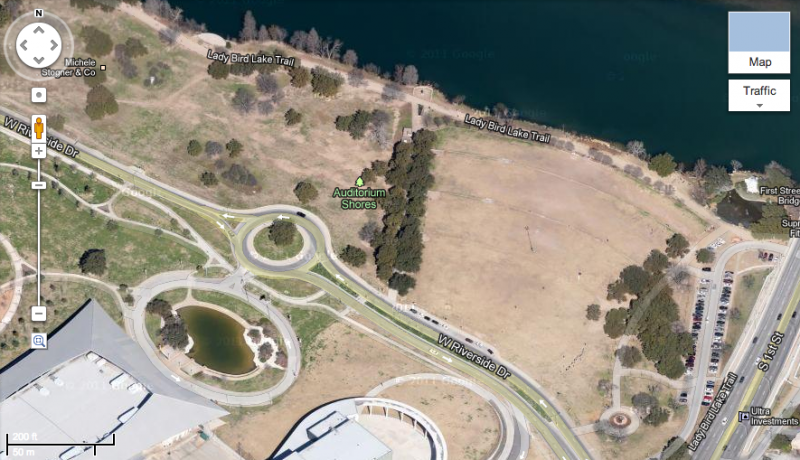 Popular park and festival spot Auditorium Shores could close for a whole year if the Austin City Council approves a proposal from the Parks and Recreation Department. The changes include an improved irrigation system, new turf grass and an enhanced off-leash area for dogs. The cost would be shouldered via a $3.5 million donation from the Austin-based promoters C3 Presents. 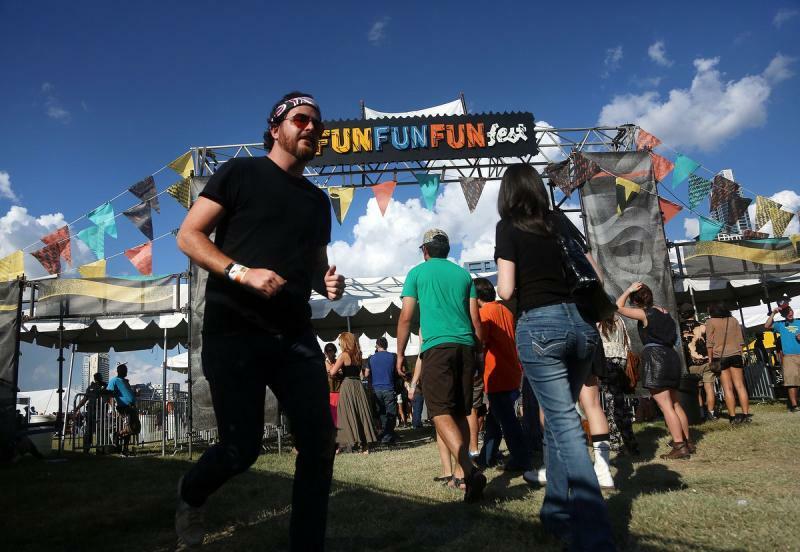 The company has worked out similar deals to improve the grounds at Zilker Park, which hosts C3’s Austin City Limits Festival. On the table today at the Capitol’s “Food Policy Day” is school breakfast. That’s federally funded cereal, milk, yogurt and fruit. Now, about 1,800 schools in Texas participate in the federal School Breakfast Program. 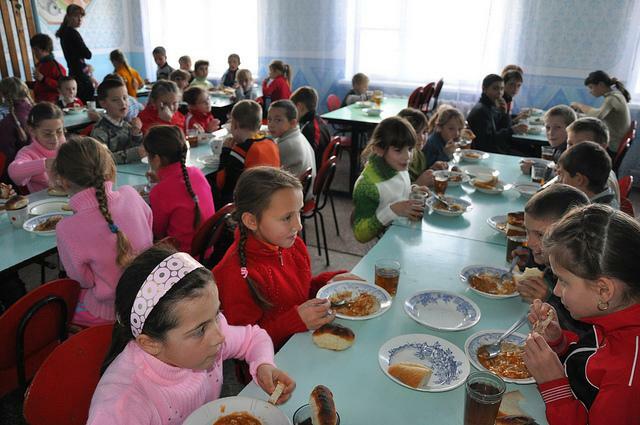 Food policy advocates and some legislators are hoping that a bill up for vote at the Capitol would add another 1,000 schools to the list. The chaos created by the fertilizer plant explosion in West, Texas, has left many of the town’s pets displaced and injured. 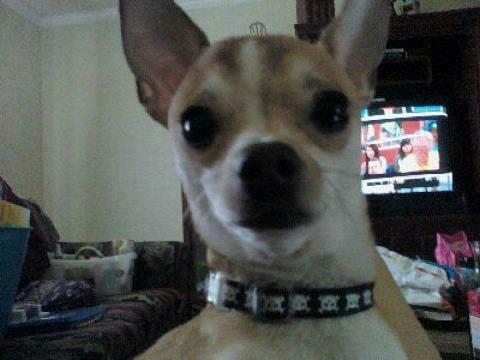 According to one Facebook post, a toy Chihuahua named Pedro escaped through a damaged, exposed area of his owner’s home after the blast. And Pedro’s story is common in West. Texas A & M Veterinary Emergency Team is on the scene in West, checking animals for injuries before sending them to the humane society. Spokesperson Angela Clendenin says they have seen nearly 50 animals today, including one dog with a fractured leg and one with abdominal problems. Central Texans have been turning out all day to donate blood to help the survivors in West. The waiting room of Austin’s Blood and Tissue Center of Central Texas is busier than usual today with people turning out to donate blood for victims of the fertilizer plant explosion in West, Texas, 30 miles outside of Waco. 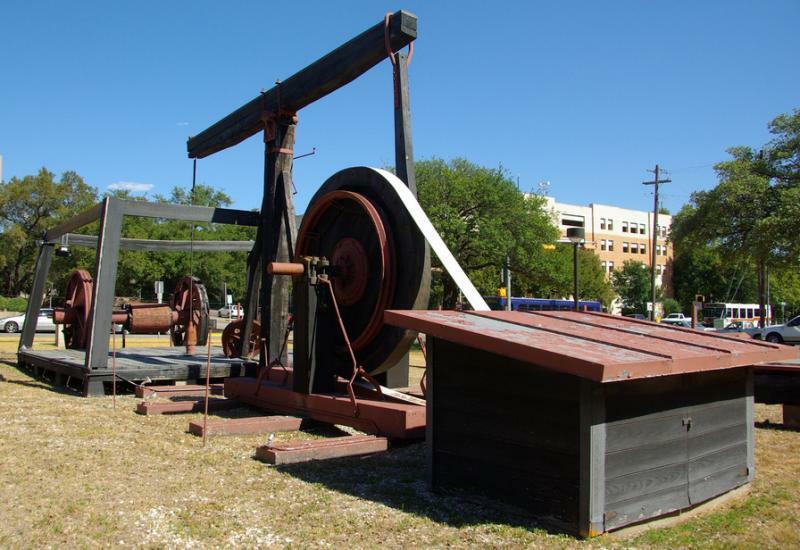 The Texas Senate approved SB 1611 today, also known as the Michael Morton Act. 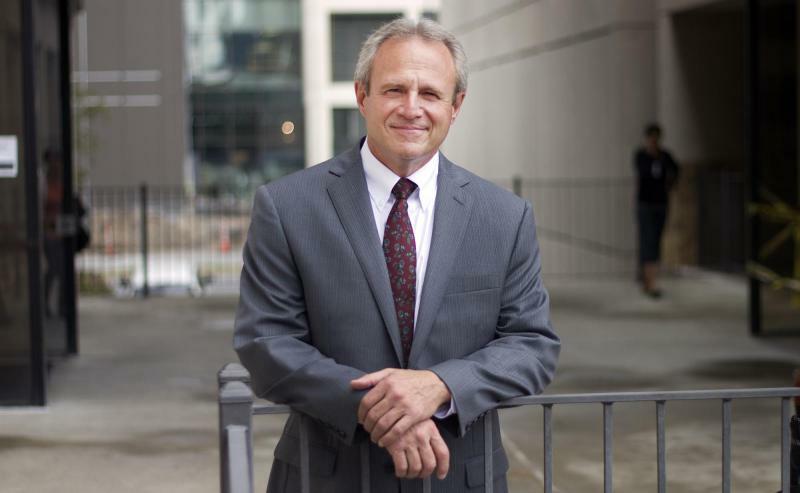 The bill would give defense attorneys access to evidence held by prosecutors. Texas is one of a few states to not have a statewide open file policy, though district attorneys in some Texas counties have practiced a form of open file policy. The days of procrastinating until midnight to mail your taxes are over. 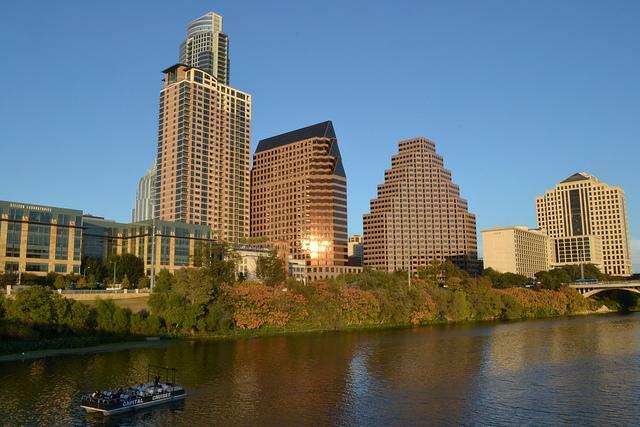 For the first time in years, Austin's U.S. 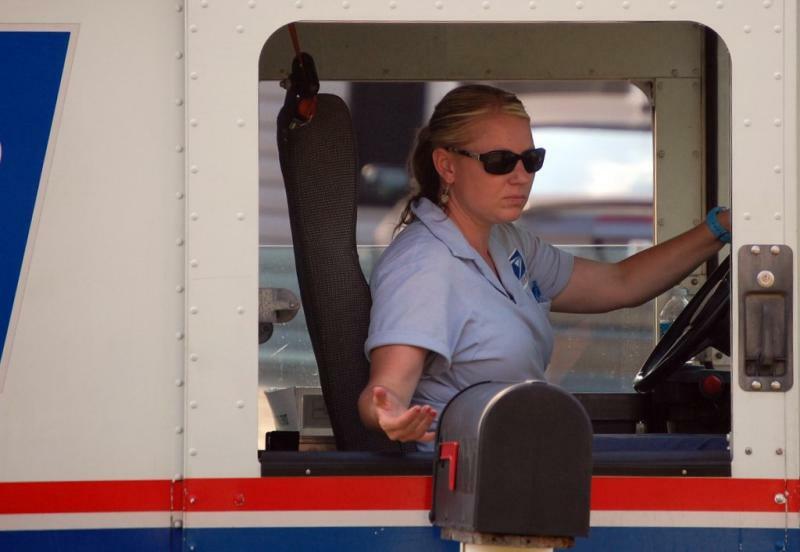 Postal Service will not have extended hours on tax day. 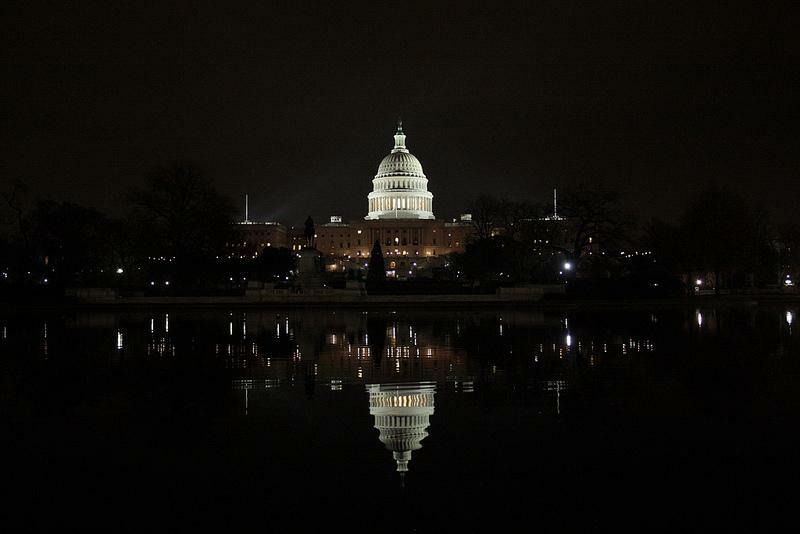 Due to increases in electronic filing, the agency's spokesperson in Austin said that it can no longer justify staying open until midnight on April 15. After nearly seven years of service, 164 arrests, a handful of trips to the vet for stitches and one bout with a skunk, Vuk has hung up his harness. 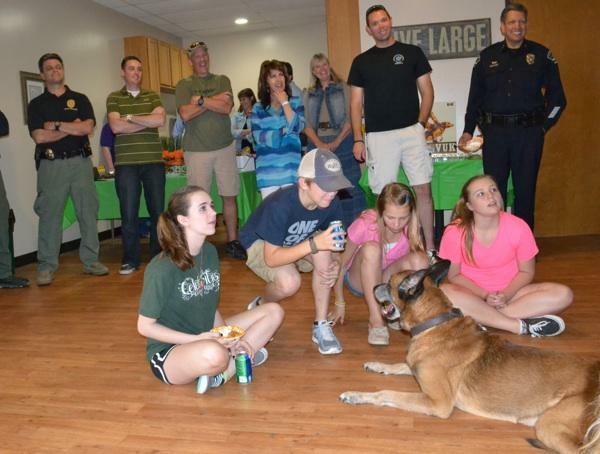 Vuk—a Belgian Malinois canine commissioned by the Austin Police Department in 2006—celebrated his retirement Sunday at the Happy Tails Pet Resort in Cedar Park. 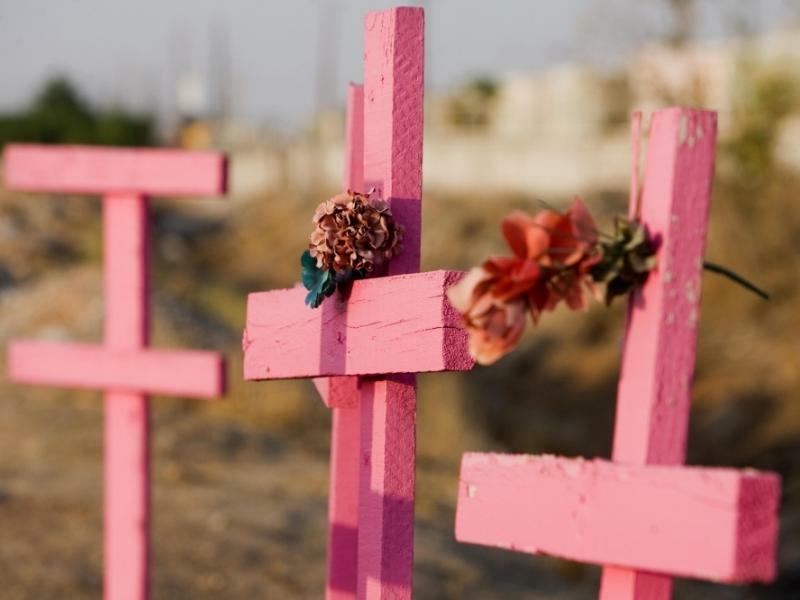 The Texas Department of Public Safety calls Mexican cartels the most significant organized crime threat in the state. In its 2013 report, the agency said six cartels are operating in Texas by moving drugs, people, cash and weapons across the border. "It is a top DPS priority to severely obstruct the range and power of Mexican drug organizations to affect the public safety of Texas citizens," said DPS Director Steven McCraw at the Texas Emergency Management Conference in San Antonio this week. Thirty-five new charter school permits could be issued every year under the newest version of a bill that aims to improve accessibility to open enrollment charters. An earlier version of Senate Bill 2 would have allowed for unlimited growth of charter schools. 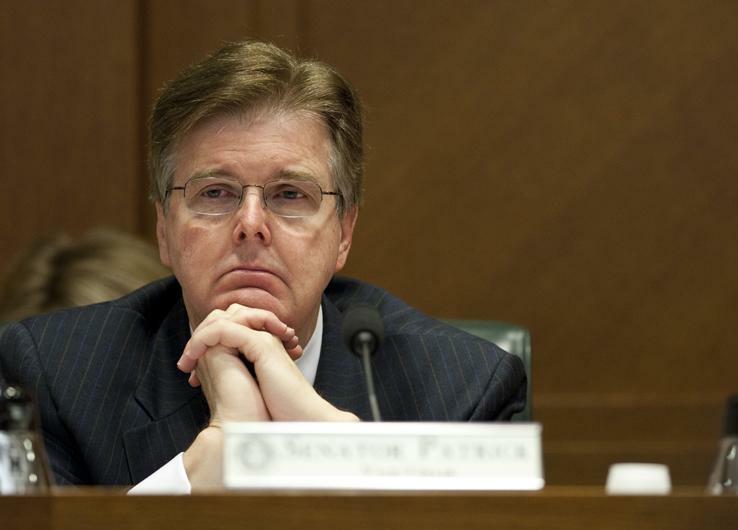 The amendments to Sen. Dan Patrick’s (R-Houston) bill were offered during this morning’s senate hearing on education. South Congress could be missing some visitors by the end of this weekend, and not just because the last of Austin’s South by Southwest visitors have fled to the airport: the land between East Milton and East Monroe streets on South Congress Avenue where nearly a dozen food trailers are parked each day could be vacated any day now. 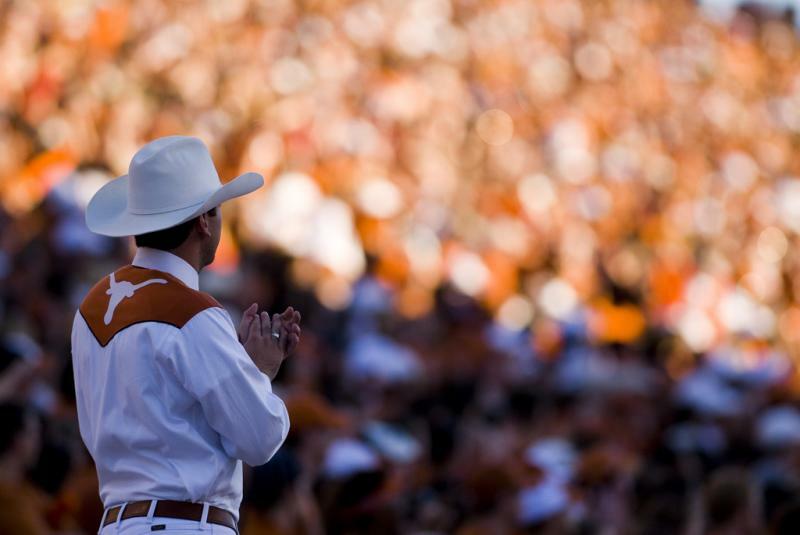 Public subsidies could attract college football playoffs to Texas. A public hearing will be held Thursday on a bill that would modify the language of the major event trust fund to include the National Collegiate Athletic Association (NCAA) football post-season playoff or championship game. 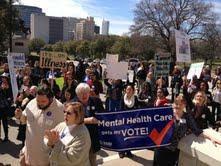 Advocates and lawmakers rallied at the Texas Capitol today to urge more state funding for mental health services. Texas now ranks 49th in per capita spending for mental health care services. In the last session, the legislature made few changes to mental health funding. But as Texas’ population grows, the National Alliance on Mental Illness (NAMI) policy coordinator Greg Hansch says mental health spending also has to increase. For those who rallied Friday, the struggle is for immigration reform. We’re just one week away from across-the-board budget cuts known as “sequestration” and State Representative Mark Strama (D-Austin) is warning of the impact it could have on Texas. “If we have to suffer the cuts of sequestration on top of the cuts we just made last biennium, it would be really harmful to the state economy,” he said after a Friday press conference at the Capitol. 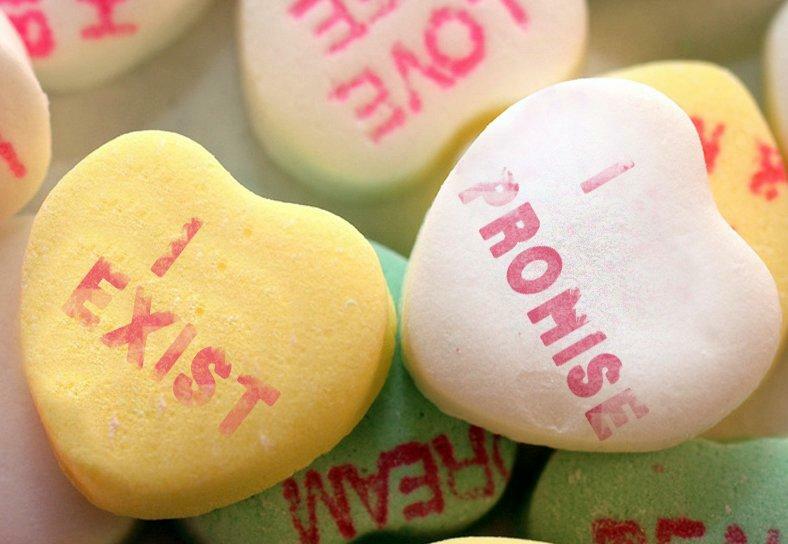 If you’re meeting an online sweetheart for a first-time Valentine’s dinner tonight, make sure catfish isn’t on the menu. The Better Business Bureau is offering some love advice today: beware of scammers, heartbreakers and money-takers. Services were held for Chad Littleton today at the First Baptist Church in Midlothian, Texas. He, along with former Navy SEAL and best-selling “American Sniper” author Chris Kyle were killed Saturday at a gun range outside of Fort Worth. Kyle was reportedly killed by a fellow veteran suffering from post-traumatic stress disorder. 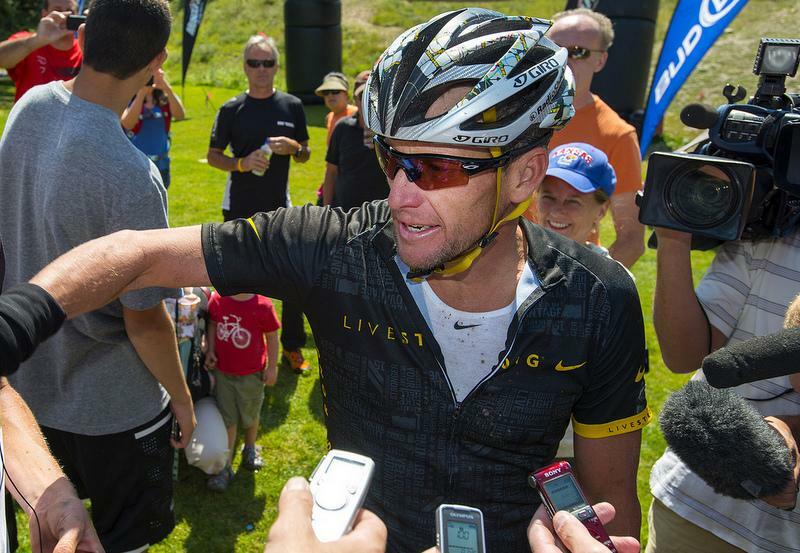 Dallas-based sports insurance and promotion company SCA Promotions is suing former cyclist Lance Armstrong for more than $12 million. The damages, the company says, are for prize money paid to Armstrong for his 2002, 2003 and 2004 Tour de France wins, and for legal costs accrued during a previous lawsuit. 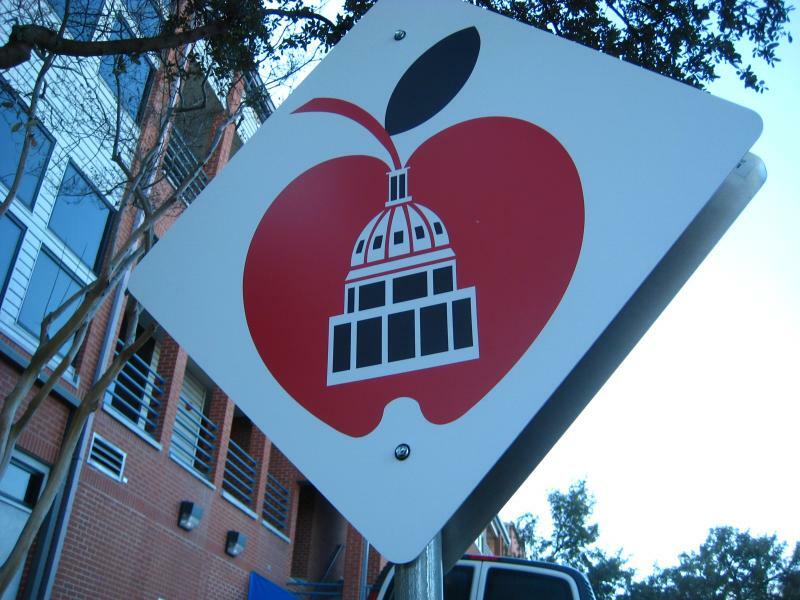 The deadline for naming two Austin school facilities is Feb. 8. And while “Southeast Bus Terminal” and “North Central Elementary School #1” aren’t without their charms, AISD hopes Austin can do better. The AISD Board of Trustees began taking suggestions for the names of both a bus stop and a new elementary school in mid-January. The achool board will then decide on names during its March meeting and announce its selection March 19. Alien spiders, endangered vampires and – perhaps most horrifically – family reunions. These are among the many terrors contained in South by Southwest Film’s “Midnighters” series. SXSW starts four weeks from tomorrow, which means Friday is the last day to buy badges before prices jump. It also means the lineups for its provocative after-dark Midnighters series and short films are out.